An avulsed tooth is one that has been knocked out. A tooth can be knocked out by a blow to the mouth, or an accident involving the face. This can happen for example while playing contact sports. The tooth can be replaced in the socket successfully if you take the right action as soon as possible. Don’t panic. Get a clean handkerchief and fold it up, then hold it over the socket and bite down. Keep your jaws together to apply pressure. If you need something for the pain, don’t take any medication containing aspirin as this can cause the bleeding to get worse. Do not apply clove oil to the wound. Don’t touch the root. If the tooth is very dirty, rinse it with milk or tap water. Do not clean it with disinfectant or let it dry out. Try to put it in the socket if you can or store in milk if you can’t. 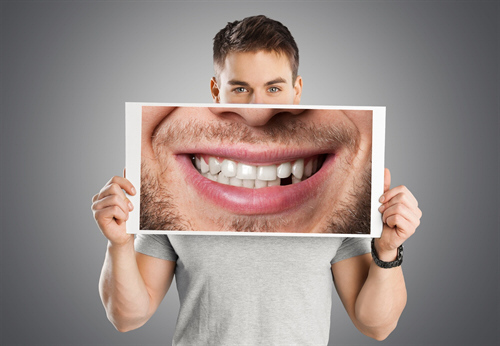 It is important to get emergency dental treatment. Phone the practice number on 01565 632343 and you should be given information on when and where you will be treated. The dental team will then tell you what treatment will be needed.